ATRAD supplies radar systems components for a number of applications. 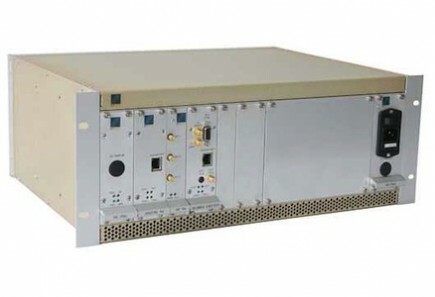 Transmitters are available as individual transmitter modules for general use or as transmitter sub-systems suitable for incorporation into a radar system. ATRAD data acquisition systems consist of a Linux-based computer fitted with a 16-bit data acquisition software plus separate digital receivers. Data acquisition sub-systems are available for incorporation into a new radar system or to upgrade an existing radar system. Complete antenna subsystems can be designed, modelled and supplied for MF, HF, and VHF operation. A complete antenna sub-system can include antennas, cabling, splitters/combiners, guying and mounting hardware. The ADS module supports most data formats commonly used by researchers and operators of radar systems.